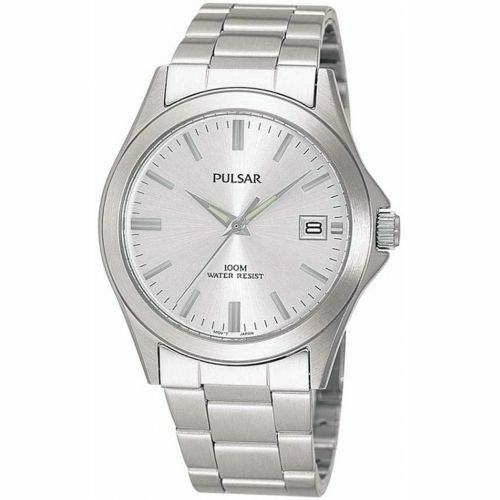 In the 1970’s, an era of positivism, the Pulsar watch brand was evolved. 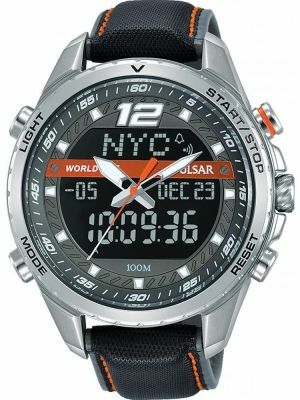 Throughout this decade technology grew at a fast pace and advancements in electronics were taking place daily. 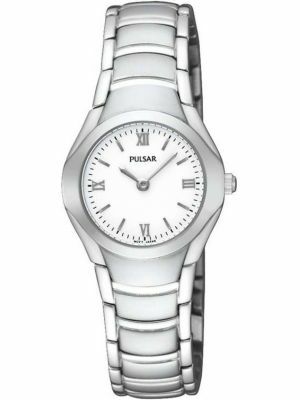 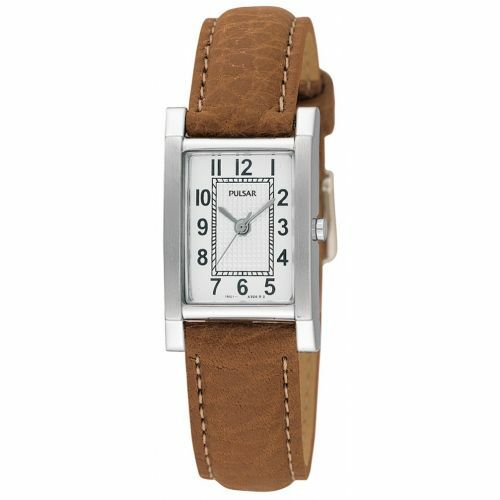 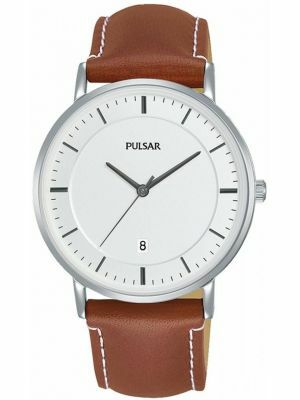 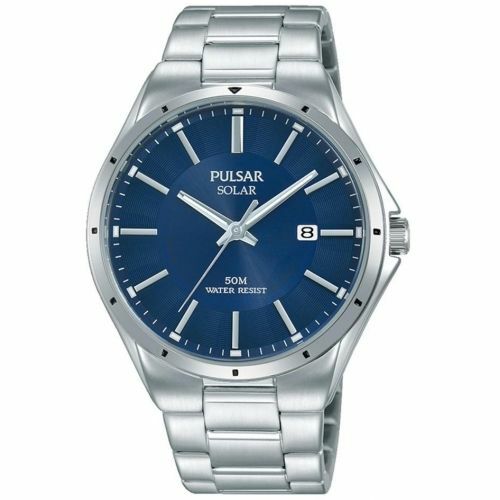 Pulsar were at the forefront of innovative design and were so technologically advanced within the watch industry that they were the first watch brand to introduce the electronic digital watch to the world in 1972. 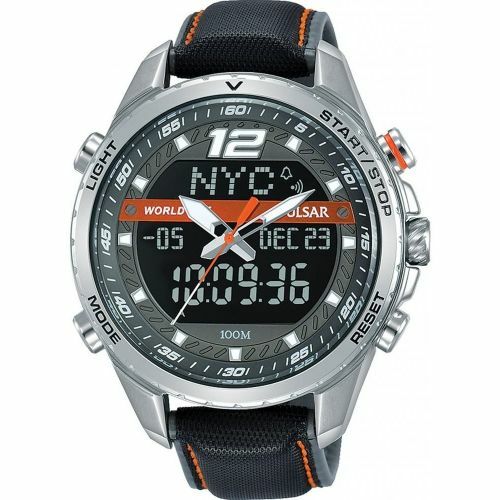 By unveiling their electronic digital watch in New York, publicity and Worldwide acclaim were assured. 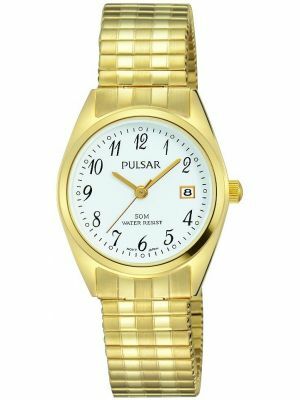 By 1980 Pulsar watches became part of the Seiko Corporation. 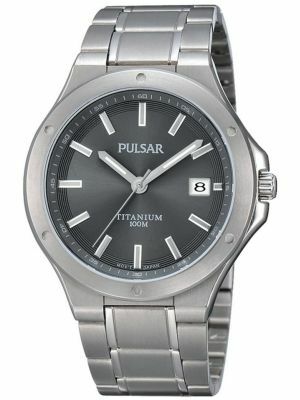 The results were outstanding, Pulsar designed and launched the first ever calculator watch, which took the watch market by storm, and this watch became a must have in the 80’s. 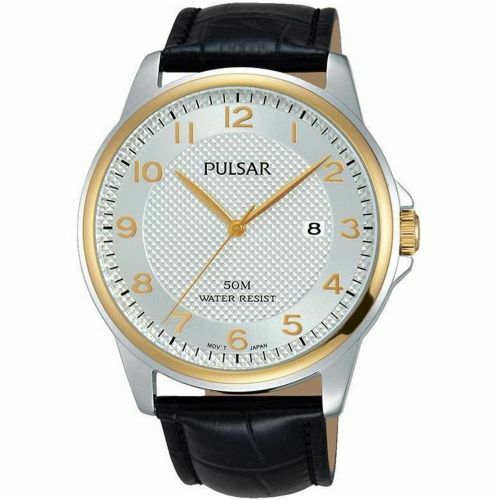 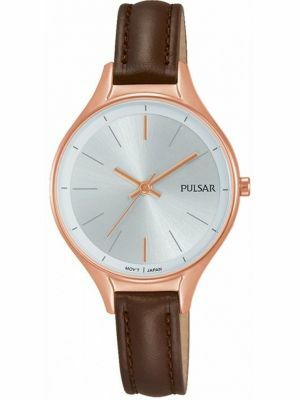 The following year saw another first by Pulsar watches who launched a complete “all quartz” watch range. 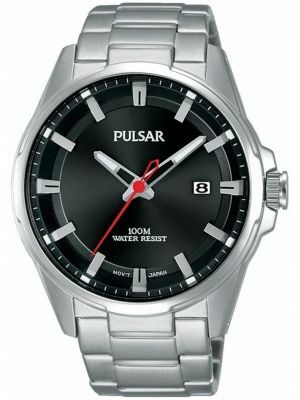 A move that was to prove a success and had shown the watch world it was time to join the new technological era. 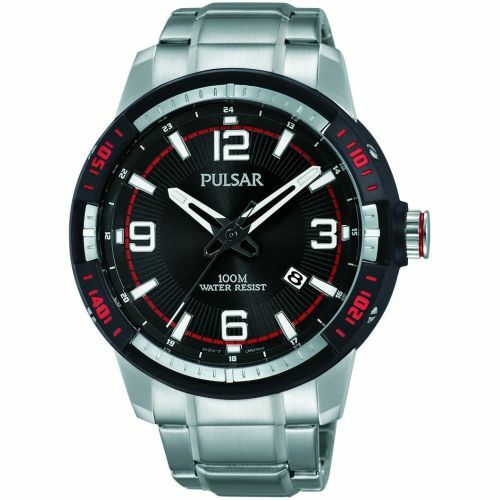 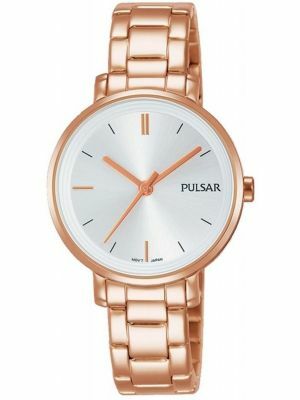 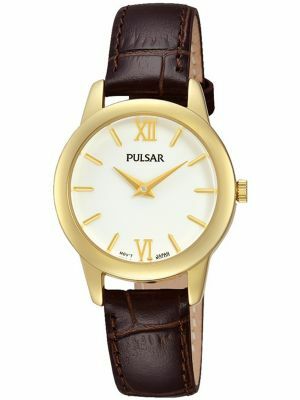 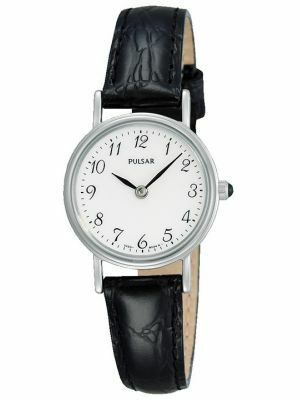 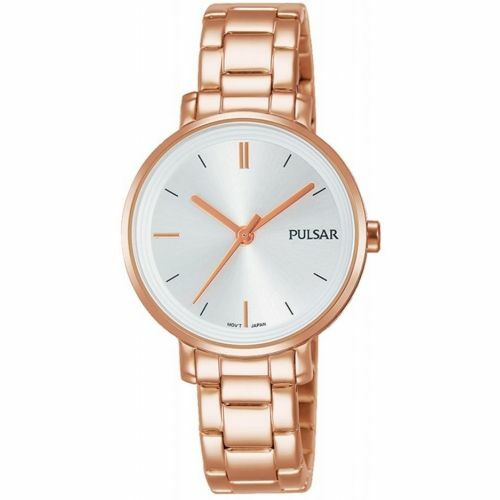 Pulsar watches have continued through the decades to move with the times and are continuing to do so to date. Both men’s and ladies watches come complete with a two year guarantee and presentation box.